Kespry said previous processes often relied on expensive engineering teams and complex software to analyse survey data. 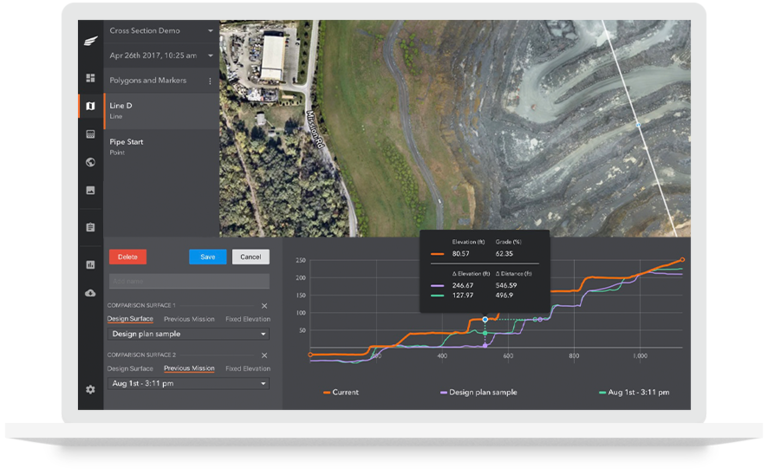 With the toolkit, owners, engineers and operators can create, track and analyse the progress of earthworks, extraction and safety work on their site, with updates via autonomous drone flights with data delivered in two hours. Kespry CEO and chairman George Mathew said: "Same-day, accurate analytics mean the elimination of production delays caused by long data capture and analysis processes. 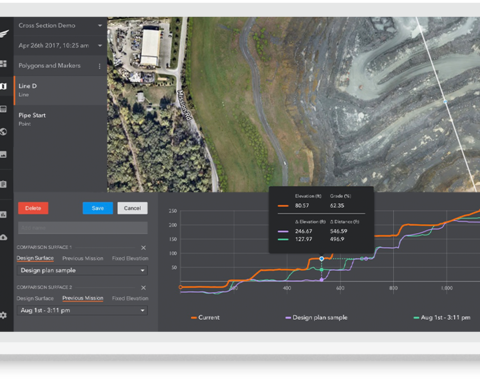 "Now, site owners and operators can quantify the amount of material moved or blasted across active sites in granular detail and as frequently as their businesses need." 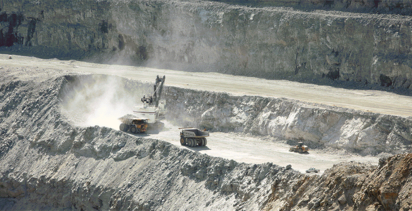 Rob Manatt, project manager at Wendling Quarries, said the company is using Kespry for site planning because it wants as much accuracy as it can get. "Specifically that's helpful on pre-strip and post-strip projects. It gives us a sense of confidence knowing that we're using Kespry and are within centimetre accuracy on our volume calculations," he added. 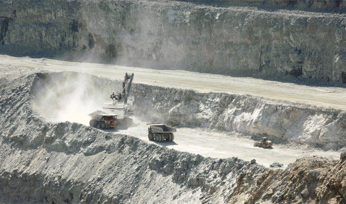 According to Kespry, the new site planning toolkit offers timely tracking of earthworks and site status with elevation profile data; accurate material extraction planning and progress tracking with 3-D volume modelling; and improved compliance and safety through ongoing tracking of haul roads, berms and other site features.